Just as we take our kids to a pediatrician, we need to bring them to their pediatric dentist, too. By visiting Smith Family Dentistry, your child can receive proper care to ensure their teeth and gums remain healthy for a lifetime. Not to mention, visiting the dentist early can help instill proper practices for your children into adulthood. It is recommended that your child visits Dr. Edward Smith, our Randolph pediatric dentist, by the age of one. While not all of their teeth may be in, it is important to get them acclimated with visiting our dental practice to establish proper care and get them into a good routine. 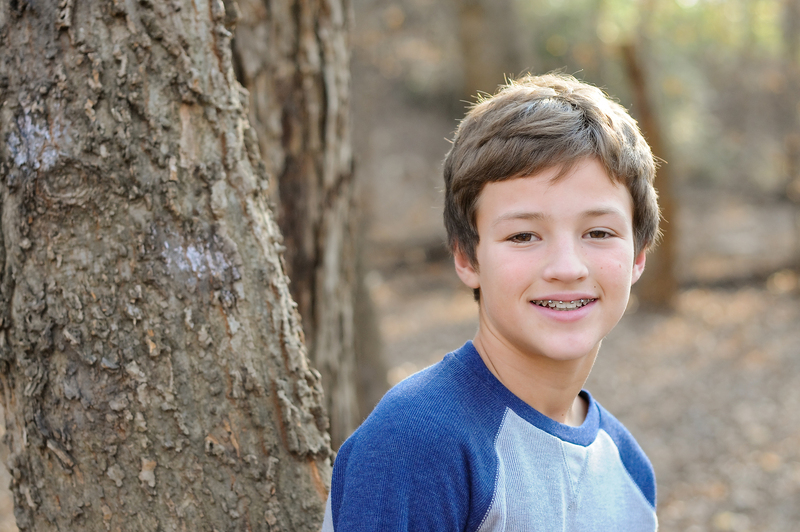 From infancy to teenagers, Dr. Edward Smith is vital to proper dental care and maintenance. By providing pediatric dentistry in Randolph, NJ at Smith Family Dentistry, we maintain the qualifications needed to properly care for your child’s oral health throughout the various stages of childhood. During the first 6 months of life, your baby will begin growing their first teeth. By the time they are six or seven years of age, they will have lost their first set of teeth. When this occurs, a permanent tooth will replace the baby tooth. However, without proper dental care from our Randolph, NJ dentist, your child could face oral decay and disease. As a result, it can lead to a lifetime of issues for your children. Dr. Smith, our pediatric dentist, recommends bringing your child in as early as the age of one, but no later than two. By taking charge of your children’s oral health, we can provide them with a lifetime of smiles–that’s the best gift, right? To learn more about pediatric dentistry in Randolph, NJ , contact us today to schedule a consultation. The first step is getting your child into our office. Please fill out the form below and one of our staff will be in touch with you to confirm a time or give us a call to request an appointment. Click the pin below to get door-to-door directions to our Randolph office.